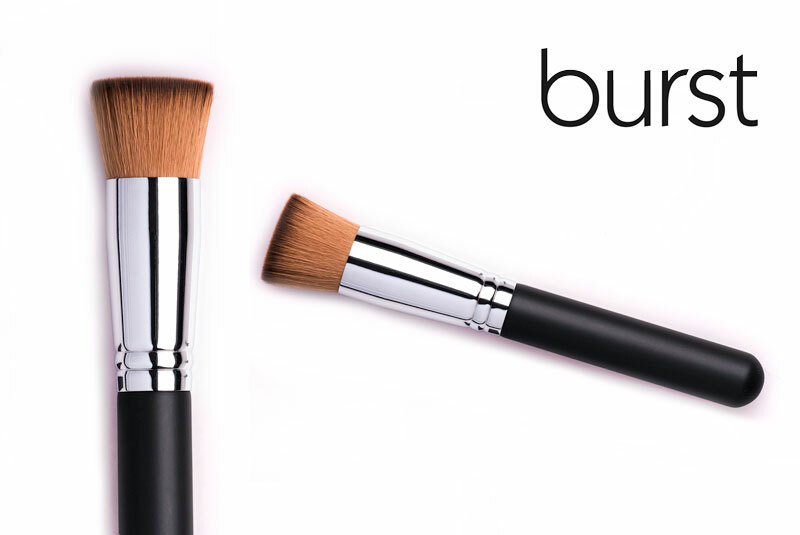 This revolutionary foundation brush has a flat top to stipple foundation onto the skin. 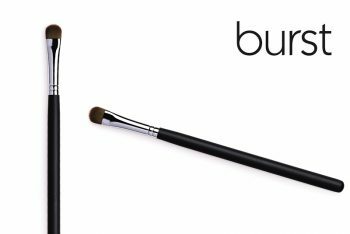 This brush is made of exceptional quality synthetic hair and can be used with any type of foundation. It has a unique flat top to stipple foundation onto the skin. 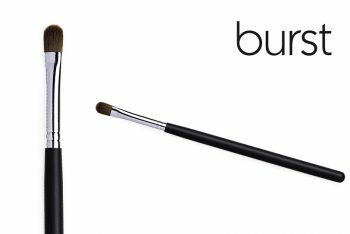 With this revolutionary foundation brush, you can totally control the coverage of your foundation – from the lightest whisper of natural colour to glamorous full coverage! Apply the foundation directly to the brush and spread the makeup in stippling and circular movements for a light and natural finish. 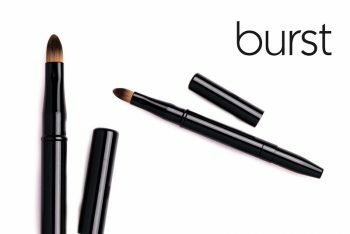 Or if full coverage is what you’re after, apply the foundation directly to your skin and use the brush in stippling movements to create heavier coverage. PRO TIP: Professional makeup artists agree that you’ll never use another foundation brush again! This is a must-have!